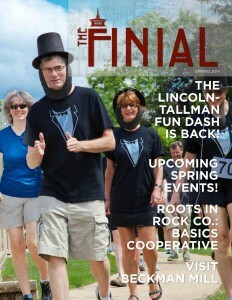 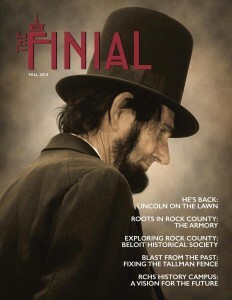 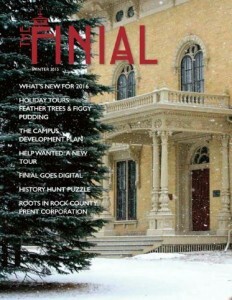 Keep up with the latest news, special events and happenings taking place at the Rock County Historical Society are found in The Finial, our digital quarterly newsletter. 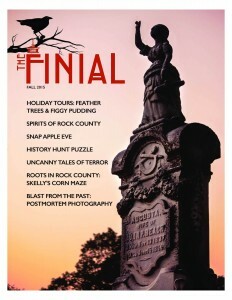 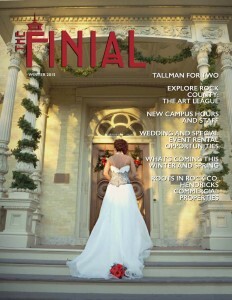 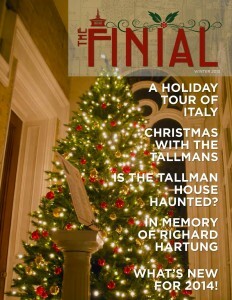 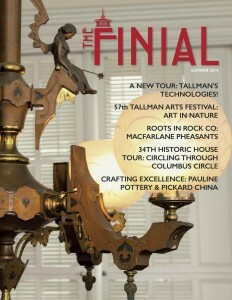 The Finial is offered as a digital, flip book-style publication that is viewable on any PC, tablet or smartphone. 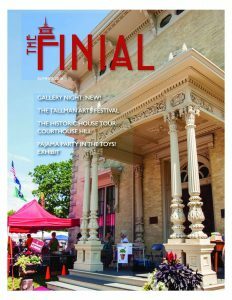 The interface also allows you to download our newsletter in PDF format for reading later, sharing with a friend, or saving as a momento. 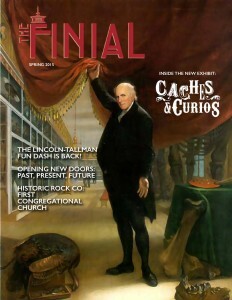 You also can share it on your social media accounts directly from this page. 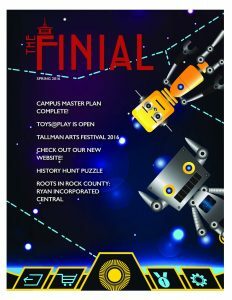 Please help us spread the word about all the great things about RCHS! 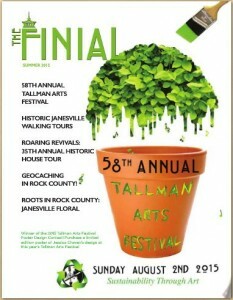 Please contact us if you have any technical difficulty in accessing the newsletter.